Must Escape the Lighthouse Island is a new island escape game developed by Selfdefiant for Flonga. 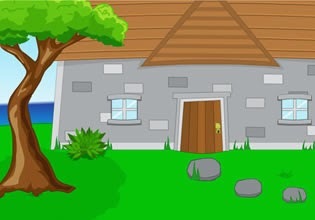 Explore sunny island, search for clues and items. Solve mystery of the lighthouse to escape. Have fun!